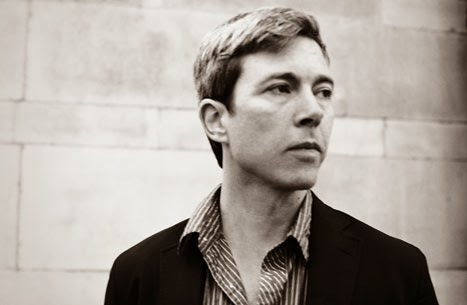 Tonight we're going to see Bill Callahan in Denver, so it's perfect timing to share the charming video for "Small Plane" - the first video off his brand new album Dream River. I love his soothing, deep voice; and the lyrics couldn't be more fitting to some recent experiences and even more recent conversations. The silent-movie-style video was made by Bill Callahan and Hanly Banks and adds some humor and liveliness to a song that sounds dark and starts off sounding sad, but exudes serenity and calm happiness. And here is an outdoor live recording via NPR Music.